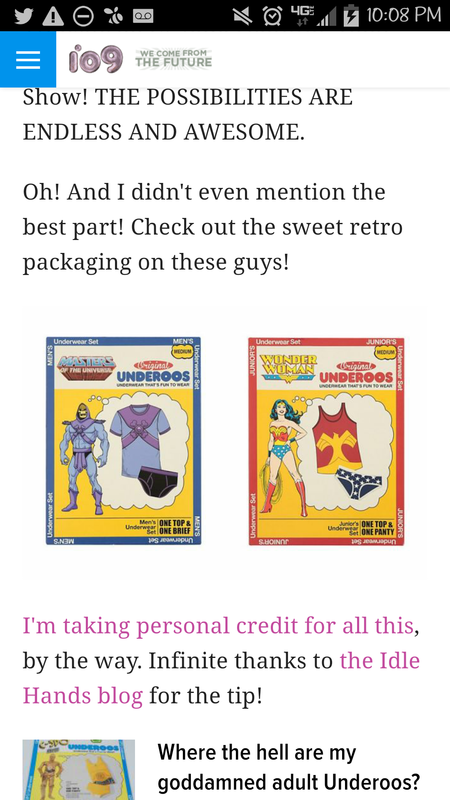 Wonder Woman Underoos? Yes, please! At a hot Topic!